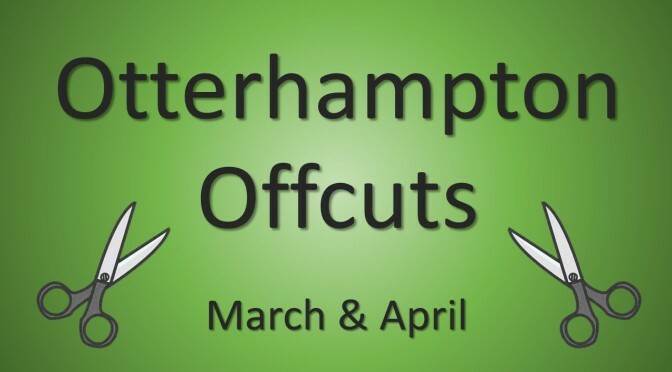 To help keep you up to date with the good work of our Parish Council, they periodically produce a brief report of their recent activities called “Otterhampton Offcuts”. It’s a great way to stay informed about local issues. Take a look at the March / April edition. 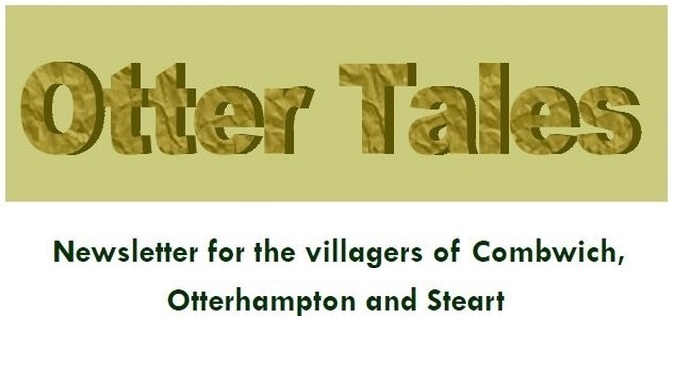 Don’t forget that you can access this and other previous documents from the Parish Council HERE.